Second race of the year. Great race in Akureyri! Third race in the year! Fantastic race in Egilsstaðir that year. One of the best racing area in Iceland! 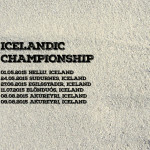 Fourth race in Icelandic Championship! 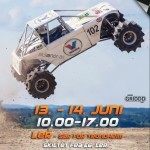 A great race in Blönduós. It is Day 1 in this racing weekend. Fifth race of the year. First race of two in Kollafjörður. 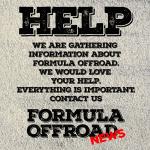 Last race of the year in Formula Offroad Iceland! Kollafjörður second day.